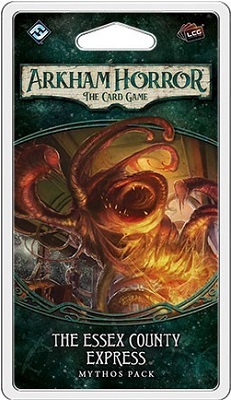 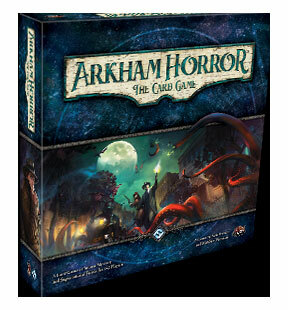 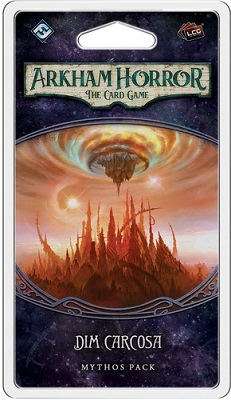 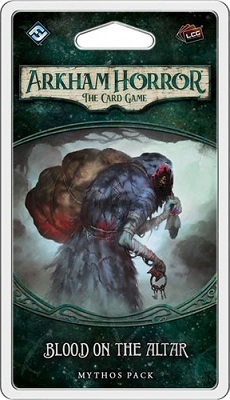 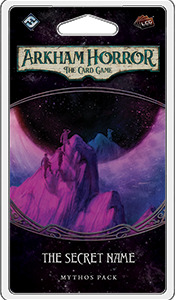 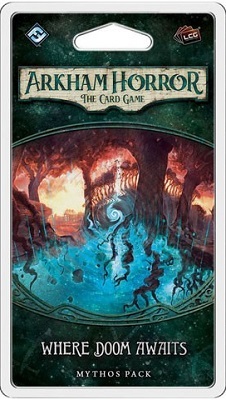 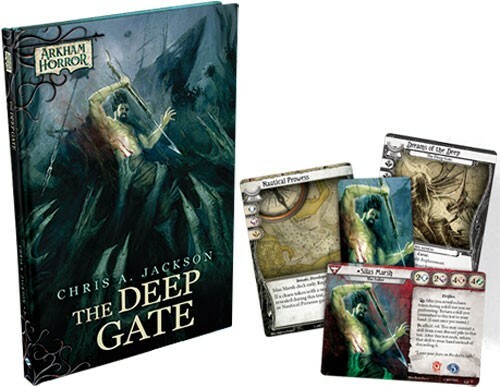 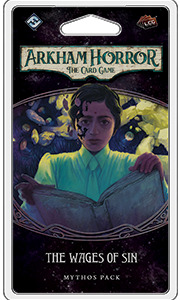 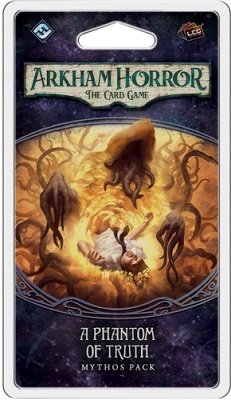 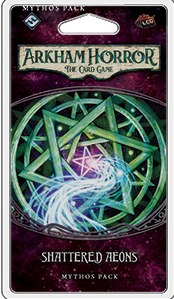 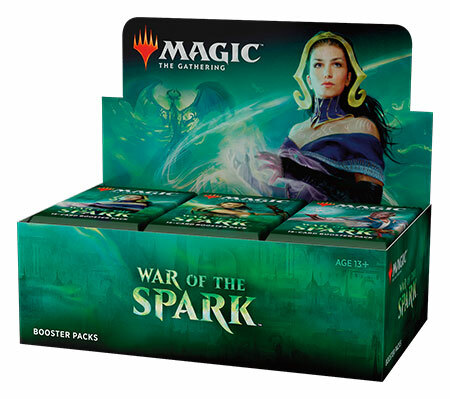 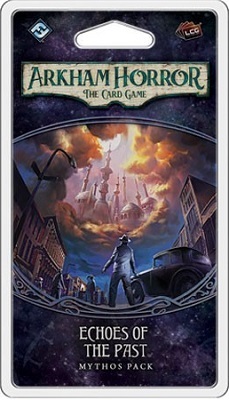 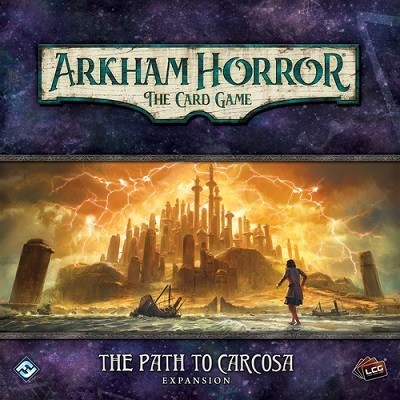 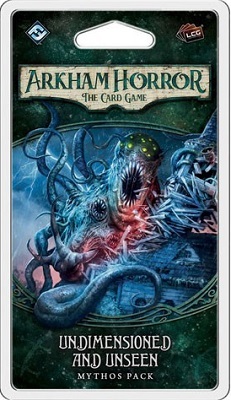 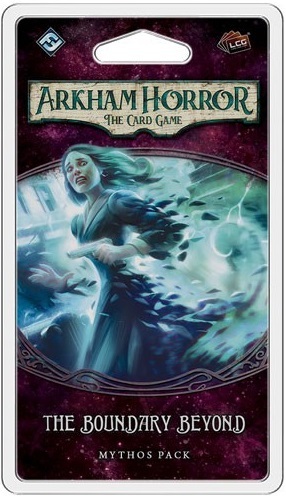 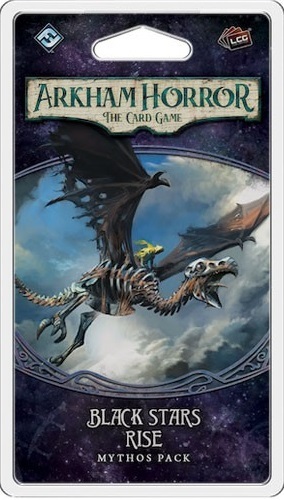 This game is in Arkham Horror the Card Game Series. 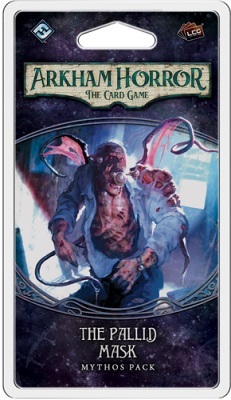 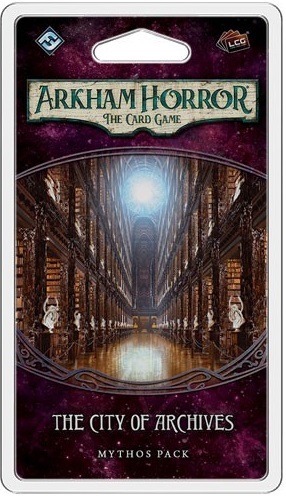 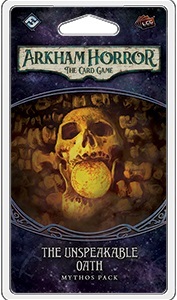 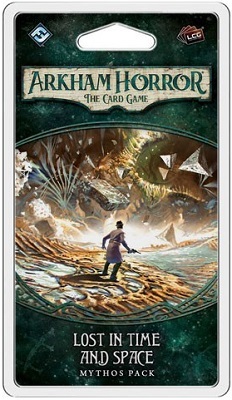 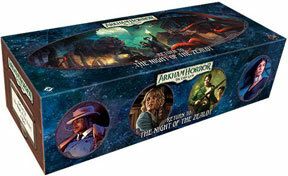 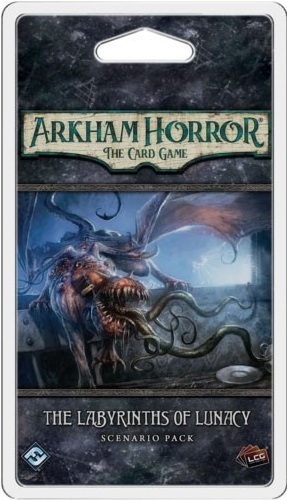 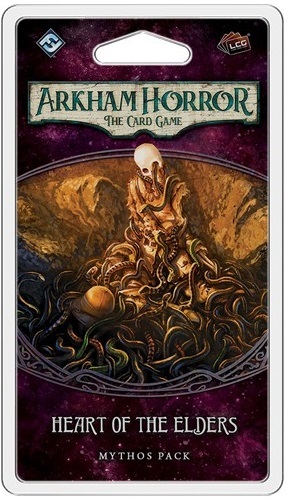 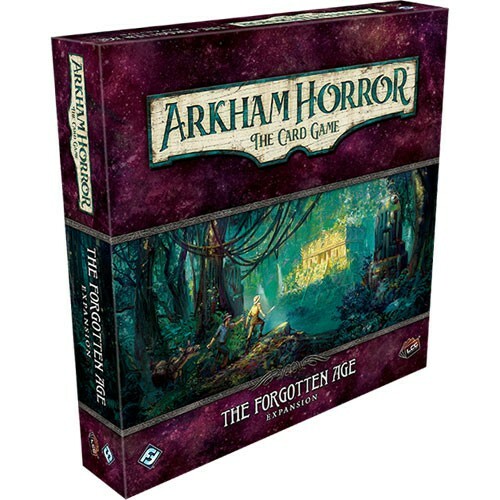 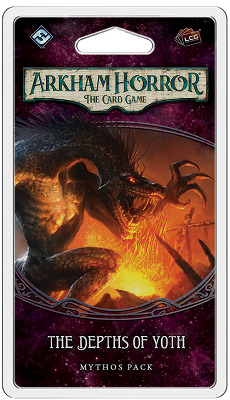 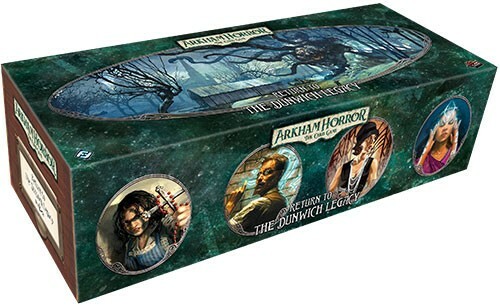 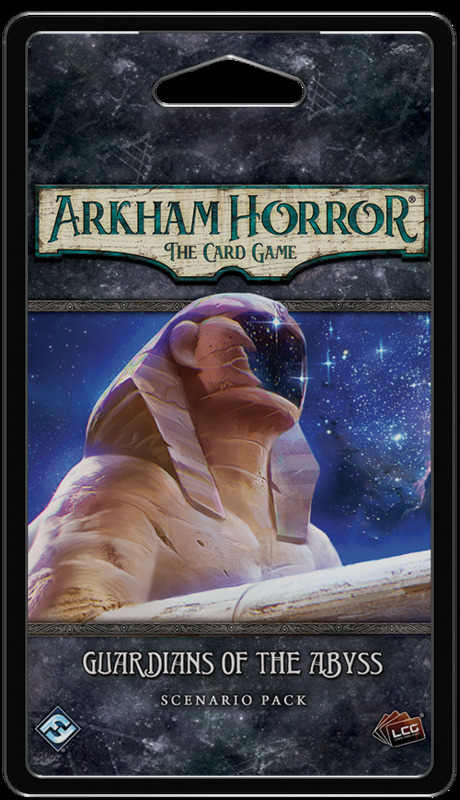 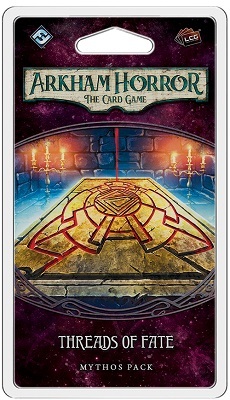 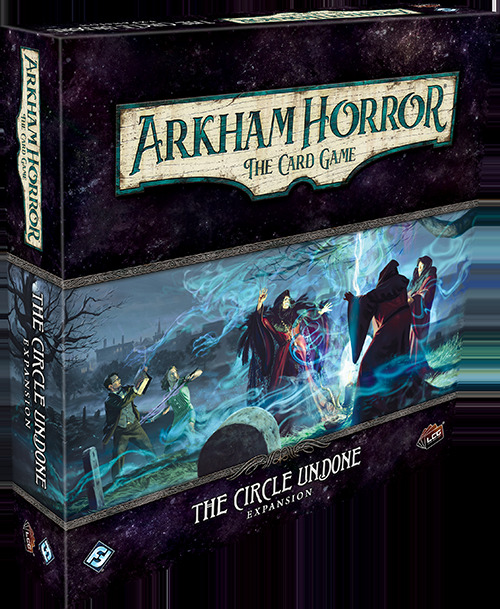 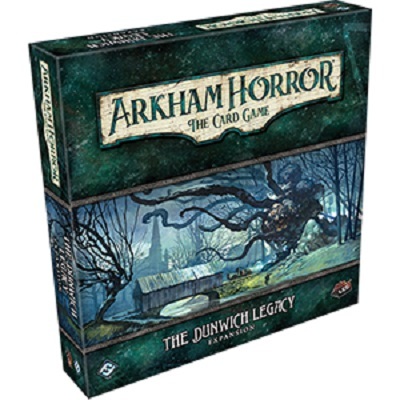 Arkham Horror: The Card Game is the Living Card Game? 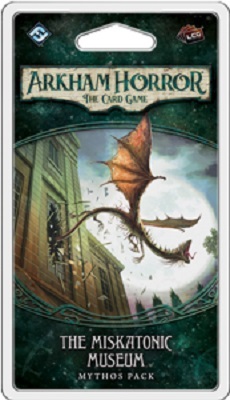 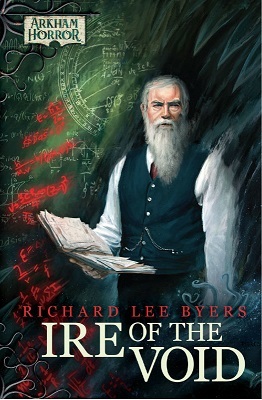 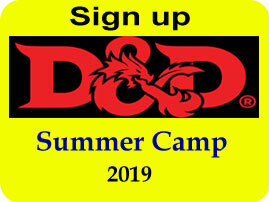 of Lovecraftian mystery, monsters, and madness!